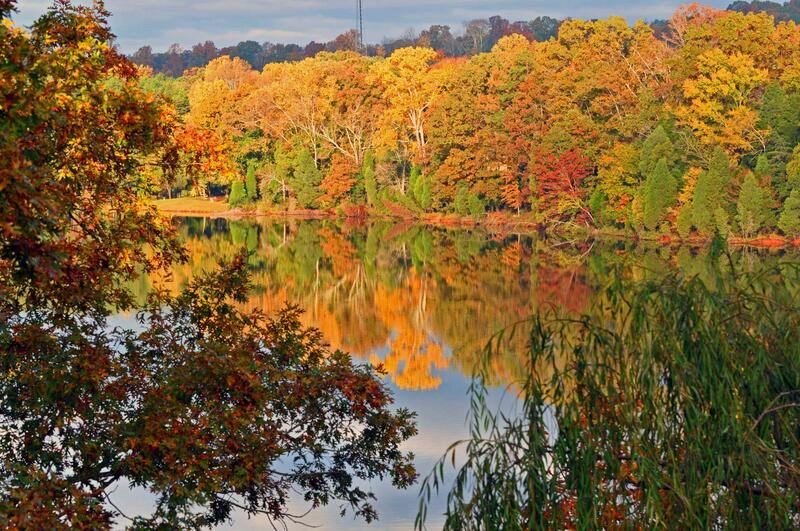 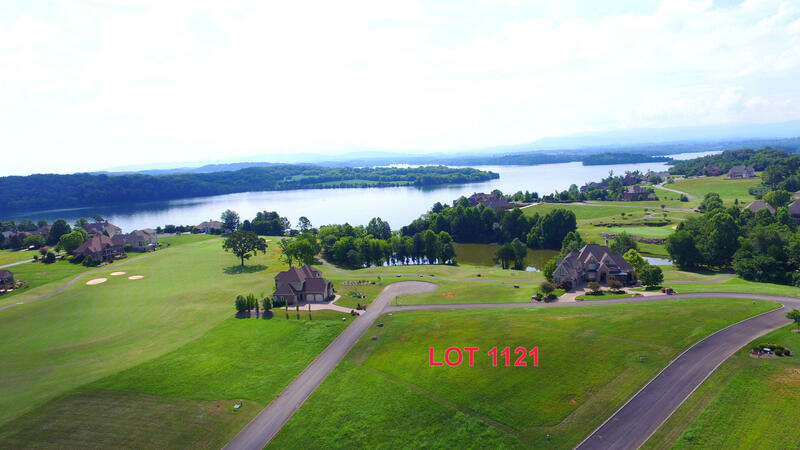 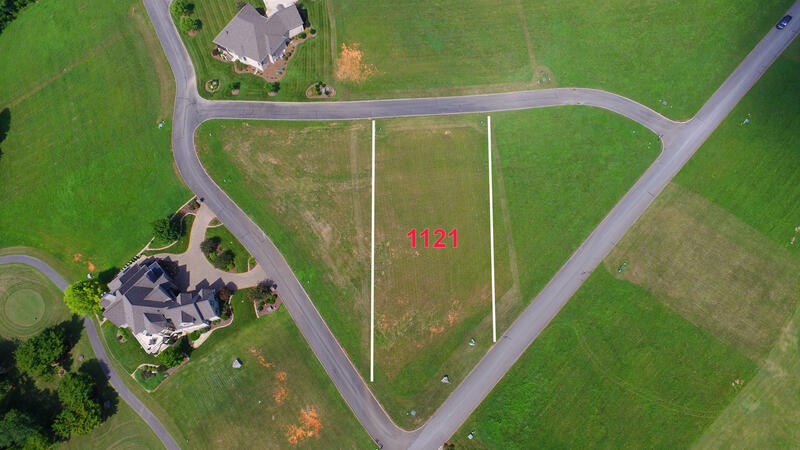 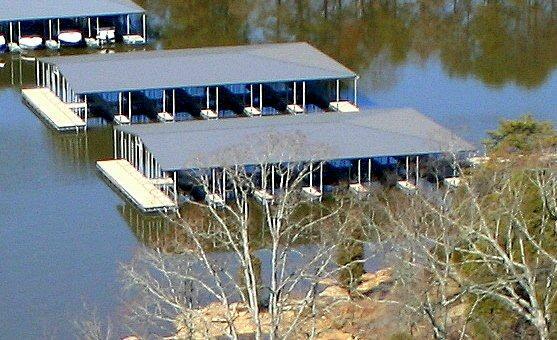 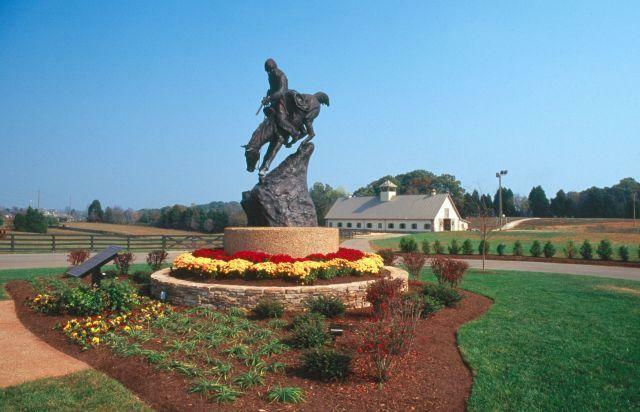 Gorgeous lake and Mountainview Homesite in Gated Community. 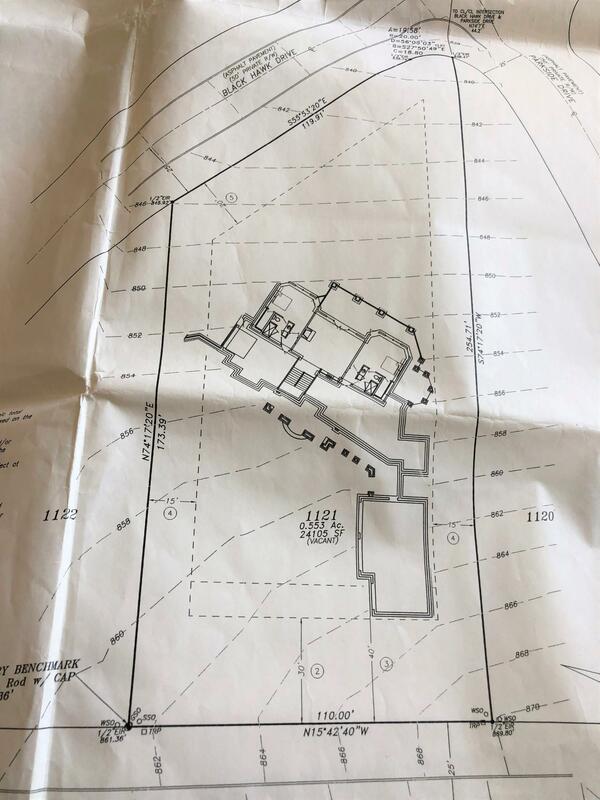 Topo map and Blueprints for magnificant home can be included! 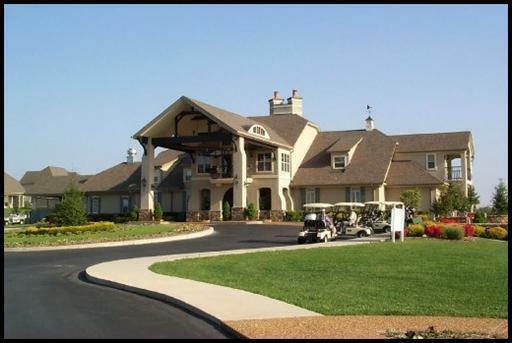 Full Golf Membership available also. 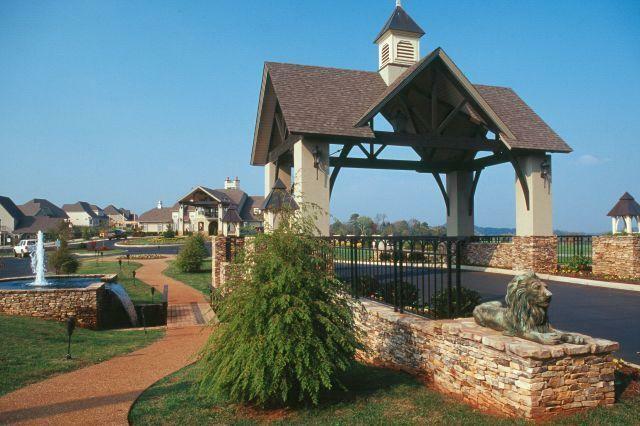 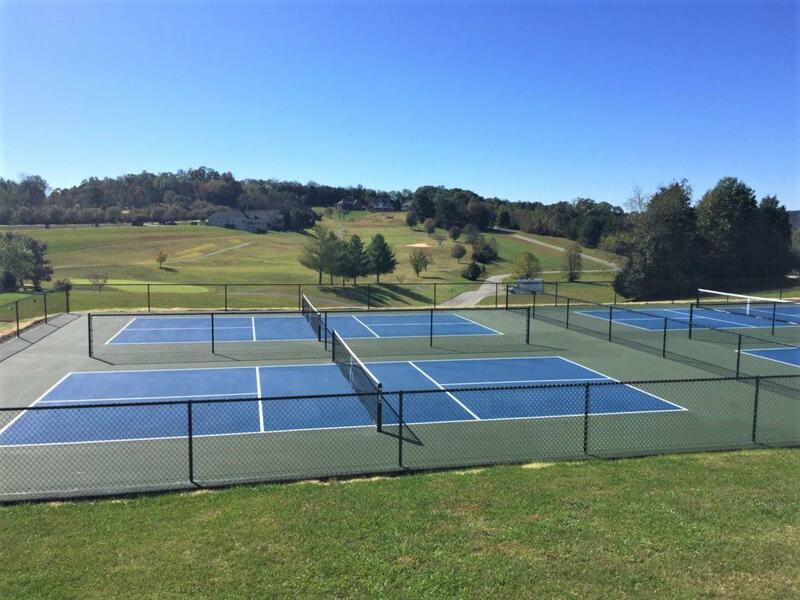 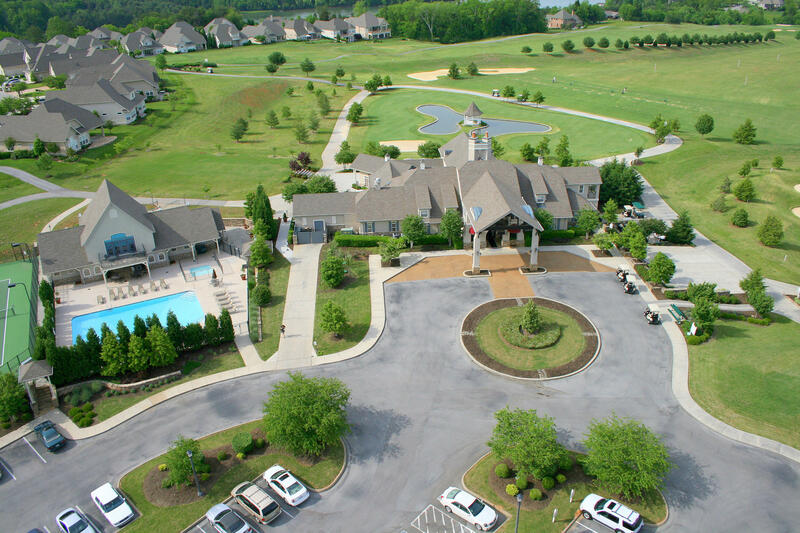 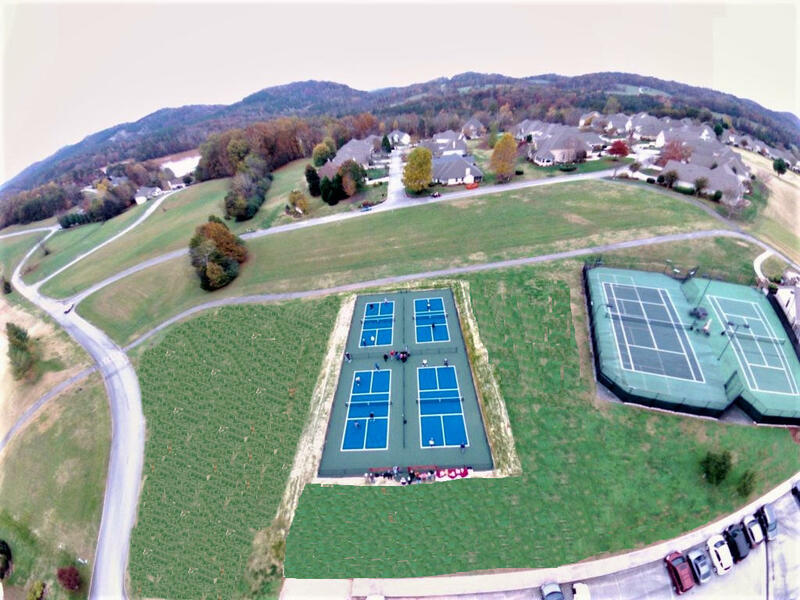 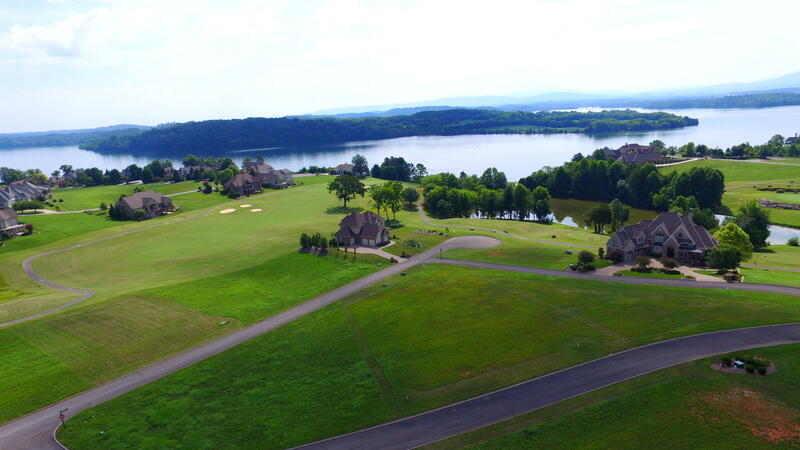 Community Amenities include: Pool, Tennis Courts, Pickelball, Golf, Fitness Center, Boat Rentals, Equestrian Center at front gate, Hiking Trails...even a Cool Cave to expolore just across the lake! 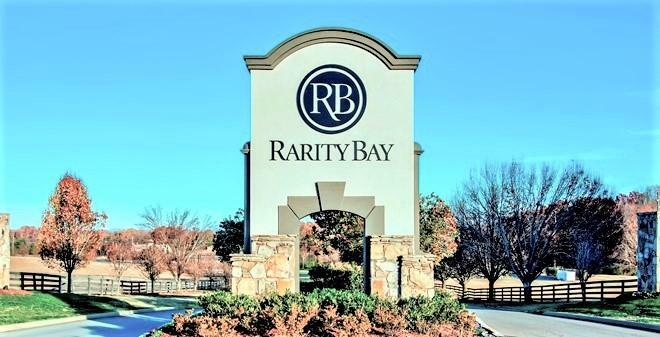 Directions: Hwy 72 to Rarity Bay, stop at gate and get directions.